In other news, many Indians may be worried about the falling value of the rupee, but the Reserve Bank has made it clear its exchange rate policy remains unchanged. Deputy governor Subir Gokarn said the rupee was now a partially floating currency and that there was no specific exchange rate target. India’s rupee has fallen more than 9% against the US dollar this year. And finally, here’s a look at how Indian markets did on Tuesday. The Sensex and Nifty declined in early trade only to recover and end the day with small gains. 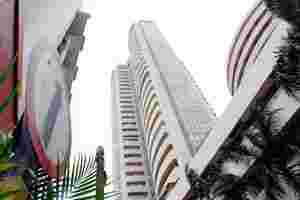 The Sensex nudged up 7 points to 17,570. And the Nifty gained 5 to 5,289.